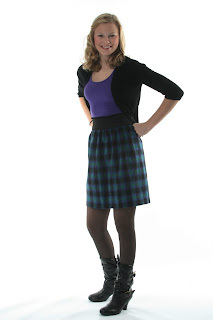 Easy beginner Teen Skirt PDF Patterns - arriving soon. Wool plaid shirt with comfortable and stylish wide elastic waist. Winter styles made of flannel and wool plaids. Just found your blog after seeing your etsy shop--LOVE your patterns! Just wondering if your teen skirt patterns are available yet?